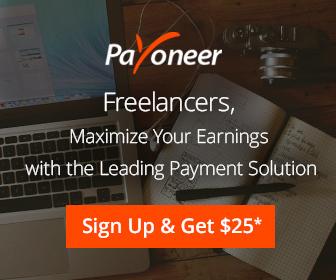 Signup for Payoneer Account (using this link for signup will add bonus of $25 in your Payoneer account) and fill the form very carefully with correct information. You may be required to attach your Government issued ID copy and passport with it for verification purposes. A confirmation email will be sent to your inbox and your Payoneer Account will be delivered to within a short span of 3 weeks or less, at worst it could take one month to get delivered to your home address, depending upon the performance of your countries postal / mailing services. Now you need to Signup for Payoneer’s US Payment Service that will assign you a virtual US bank account, that could be used anywhere to receive your online payments from big companies such as Amazon, ClickBank etc. They will ask you the reasons to signup for US Payment Service and you might be required to fill up a questionnaire. 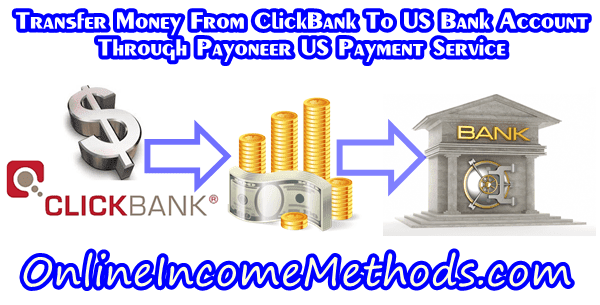 Mention that you are freelance worker or affiliate marketer and earn money through ClickBank affiliate marketing program, if you do have a blog, mention the source of your blog in the same request. Once they will review your request, your US Payment service will be activated and you will be given following details at this US Payment Service Page as shown in an image. In this way, you can get payments directly in your Payoneer Account and you can withdraw your money whenever you want with any ATM across the globe. 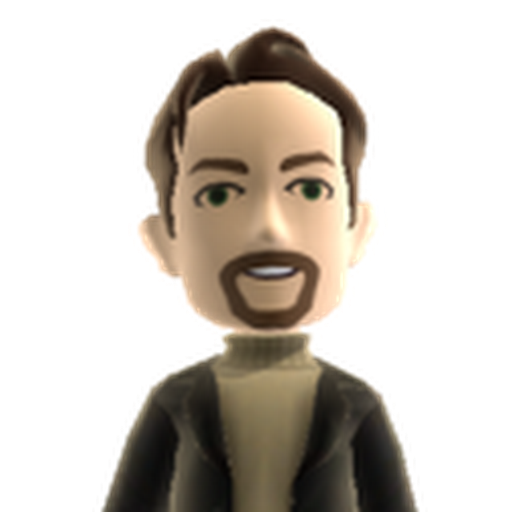 ← How To Earn Money By Selling Your Skills on Fiverr?